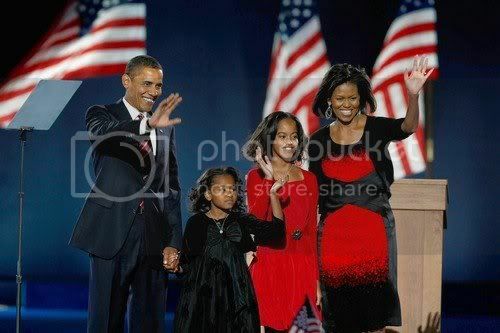 Many of you know that this is not the first time that Obama has made history being the first black president! While a student at Harvard Law School, Obama was elected the first black president of Harvard's Law Review, its prestigious student-run law journal. He recalled in an interview with the LA Times about the moment he found out: "Before I could say a word, another black student who was running just came up and grabbed me and hugged me real hard," Obama recalled. 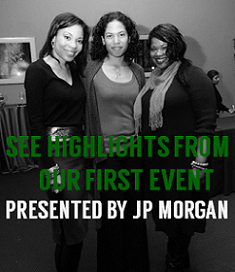 "It was then that I knew it was more than just about me. It was about us. And I am walking through a lot of doors that had already been opened by others." Receiving such an honor would have allowed him a guaranteed position with a law firm of his choice, or a clerkship with the U.S. Supreme Court. Instead, he chose neither, opting to dedicate his career to community service. 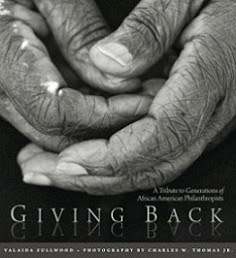 It is my hope that Obama's commitment to community service will inspire us all to give back to our communities. 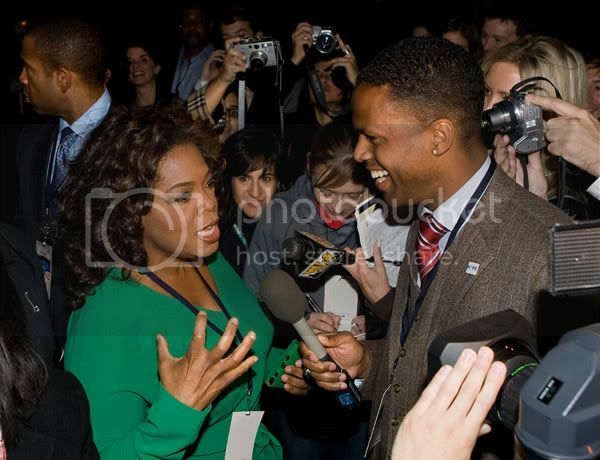 Oprah Winfrey is interviewed at Obama's victory celebration, Grant Park, Chicago, November 4, 2008. 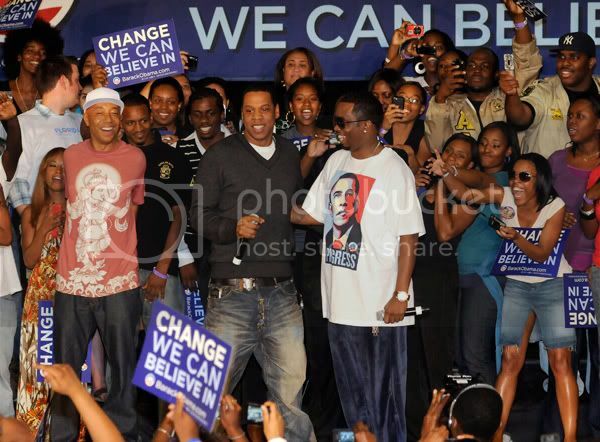 Celebrities campaign for Obama: Russell Simmons, Sean 'Jay-Z' Carter and Sean 'Diddy' Combs at a 'Last Chance for Change' rally in Florida, November 2, 2008. 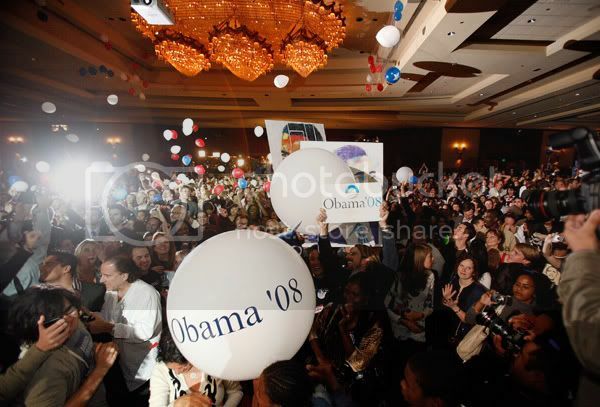 Celebrating Obama's victory at the Hyatt Century Plaza hotel in Los Angeles, November 4, 2008. Today, as a black man...I feel so proud. 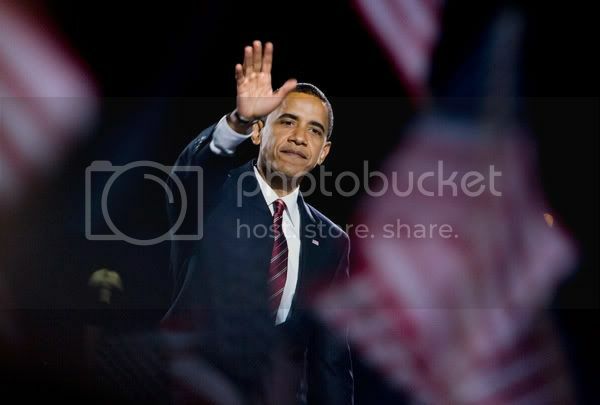 Barack Obama has laid the blueprint for a new generation. Hopefully this starts a trend where we no longer look to athletes and musicians to be our primary role models. After yesterday...anything...anything...is truly possible. Yes, we did!! Yes, we will!! How so eloquently said - and, I think the trend has already begun! Thank you. Great site by the way. It always good to see Black people doing great things.